Calling all women in the UK! 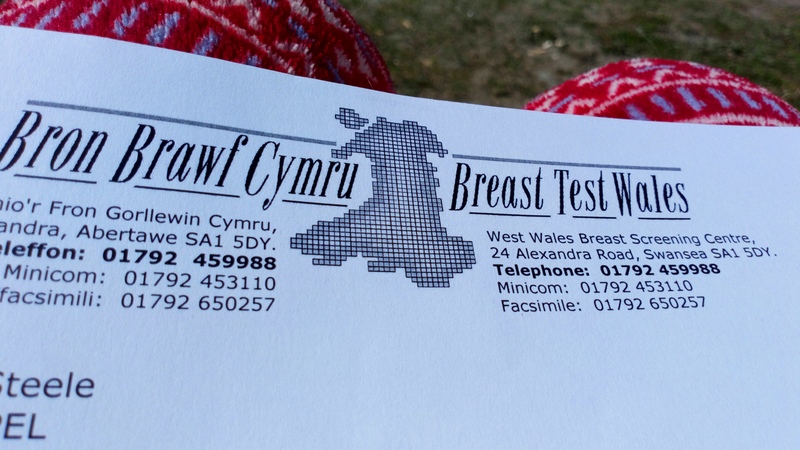 NEVER ignore your appointments for mammograms and cervical smear tests! We’re always so busy, spinning more plates than we have hands, feet or limbs for, but we owe it to ourselves to take advantage of free tests, checking on our health. We go to the dentist and the optitian, but so many women are missing these other important appointments, so let’s support each other, and help EVERY woman attend her test…. I hereby offer to mind any small offspring of women in my area, while their mother’s are attending one of these appointments. Let’s be honest, neither appointment is pleasant, but the consequences are far, far nastier, and the women who guide us through these appointments are kind and supportive, because they’ve been through it too. It doesn’t matter how much good food you eat, or how many times you go to the gym, you need to take care of your sexual health and check your breasts regularly, for a long, healthy and happy life. Get to that appointment or help a friend today!